Text to speech ( TTS) technology reads your digital text aloud from smartphones, computers, and tablets. Text to Speech Apps for Android is an android application which converts the digital text into voice. It can help kids who struggle for reading. It also helps the busy and old people to save their time and provide eye relieve. There are lots of text to speech apps available in the playstore. 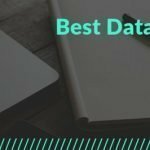 Out of them, we sort best ten to give you an idea of such apps and its features. Please do remember those are not based on ranking. 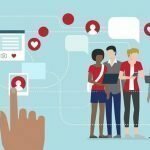 All of those apps are based on market reputation, the number of installation and user review. Google Text-to-Speech allows us to read your text with a loud and clear voice. If you want to use this app you have to go setting then language and input and finally select text to speech output. In many Android devices, this feature is already enabled you have to update the app. The Google Text-to-Speech app supports many languages like Bangla, English, Hindi, Korean and mandarin. This app speaks the words aloud so you can easily understand the correct pronunciation. Google LLC made this awesome app, and its number of active installation is more than one billion. Narrator’s Voice is another beautiful text to speech apps for Android. It also allows you to create and share amazing notes. Its wide range of language makes the voice pleasant, reliable and sounding. Just type a text, choose the language and add special effect to use it. The final result of the Narrator’s Voice is customized narration of your original voice. Many people using the Narrator’s Voice app to make their Youtube content for better quality. This app support prank voice, natural voice, and offline mode. Pocket is a text to speech apps for Android which has a high rating and over ten million active installations. Because of its various feature, it received the status of editor’s choice. You can use the pocket to capture the news comes to you over the period. When you are free, you can read and listen according to your wish. 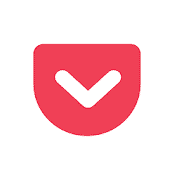 Pocket is such an excellent app which can save your favorite news, stories, and articles. Then you can relieve your eyes and save time. Now you can gather more knowledge by listening to those interesting news using the Pocket app. Besides Android, it supports browser extension for Firefox, Chrome, and Safari, etc. 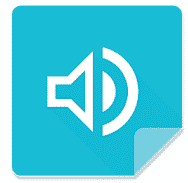 Voice Aloud Reader (TTS Reader) is a text to speech app for Android which allows you to listen to the text, doc, and pdf file. This text to voice app also designed for html. The voice of this app is clear, accurate and easy to understand. 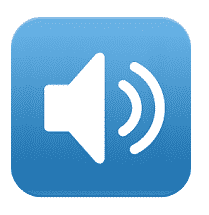 The Voice Aloud Reader allows reading loud the html, text, pdf and doc document. It has a customizable voice option which is adjustable with pitch rate. As a user of this app, I do also recommend to use this app. Talk FREE is a Text to Voice app which also has read aloud facility. This app will speak whatever you type and want to read. This app support webpage through the browser. It can import text from any other app. 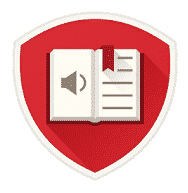 The significant features of Talk FREE – Text to Voice – Read aloud app include read web page, read, pause, stop, and export audio WAV file. Its internet is connected it can add any other language. This app is useful for impaired people to read the news and books. Text to Speech (TTS) is another beautiful voice app to give you some relief. You can convert your text easily to a sweet voice. Just enter the text, and it speaks for you. It can synthesize with different language. 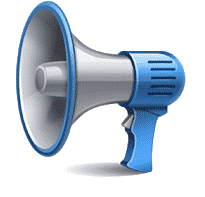 Text to Speech (TTS) app supports HTTP server mode for a different range of application. It can save text for later uses — this app process output as a wav file. 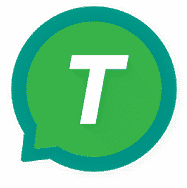 T2S is another helping app to convert your text to voice. With this app, you can create or open any text file and export voice. It has a simple built-in browser to read your favorite website. You can share text or URL to T2S. To use T2S text to voice app you have to set language. The app recommends your Google search engine. The size of this app is 4.2 m so it is easy to use and the app is speedy. 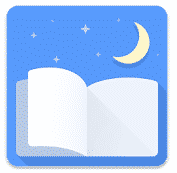 Moon+ Reader is an innovative book reader with full features and control. With this app, you can read thousands of ebook from the online library. You can also read a local ebook with a smooth scroll. It supports epub, pdf, mobi, html, rar, chm, cbr, cbz, umd, fb2, txt, zip or OPDS. Moon+ Ebook Reader is an app of the editor’s choice. With lots of features, it can create a difference with others. It has 10+ themes with day and night mode. The other features include real page turning sound, five auto scroll mode and 24 customized options. eReader Prestigio: Book Reader is another text to an ebook reader. Though it is ebook read it has the same facility of Text to Speech Apps for Android. It is a multi-format text, multilingual, and audiobooks reading app. eReader Prestigio has a built-in dictionary with exciting features. Multiple shelf themes make it fresh from other apps. However, you can use it as an ebook reader. Google Translate is one of the best apps with all of the required features which you need. In this app has the test to voice features and which is very much correct. It can translate over 103, and it can also read that language. Google Translate is one of the rich app made by Google LLC. 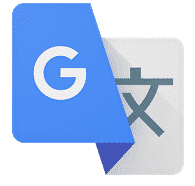 The most unusual feature of Google translate is converting 59 languages with offline mode. 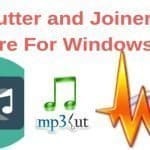 This app takes permission of microphone for speech recognition, the camera for translating text, SMS for translating text, external SD card for offline download mode and your sign-in details. There may be more good tts apps in the digital world. If you want to recommend anyone, please comment below. Your kind suggestion is appreciated. Text to Speech Apps for Android is an essential app for all types of people. Now users need comfort, so they search such text reader app to give their eye relieve. Moreover to save your time during driving, walking or jogging, you can use this text to voice app.